It’s been a long but fun-filled weekend! 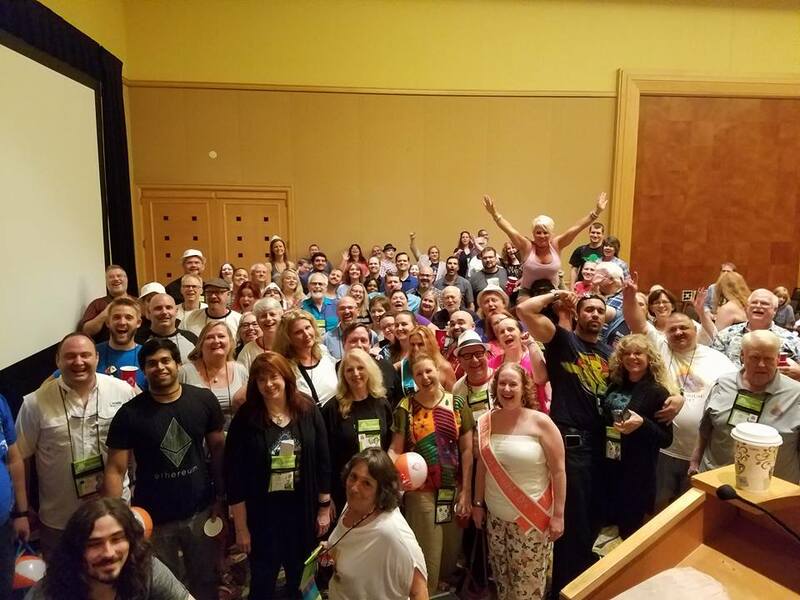 I’ve met numerous new friends at our Regional Gathering (uRGe), which concluded earlier this afternoon, and the fun flowed effortlessly, as did the alcohol and laughter! People from several states and across the region, met over the Memorial Day weekend to come together in celebration of one another. Varied lectures and activities filled our days as we moved through the procession of events… it was a great time to be had by all! I really do enjoy this time of year and this great group of people! On a personal note, I’d like to share my feelings about what our RGs (Regional Gathering) and AGs (Annual Gathering), mean to me. Those who somewhat know me (I’m a very introverted person), see a guy that, at times, can come across as possibly aloof… or worse, as a person that is not very friendly. I will freely admit that I can be both of those, or at least appear to be so, unintentionally. As an introvert, I spend a great deal of time thinking. Those thoughts could be about work, upcoming obligations, or just about the meaning of life. There’s always something on my mind with which to ponder. To the immediate environment around me, it may look as if I’m in a foul mood… that I’m unapproachable. Nothing could be further from the truth, I’m just deep in thought. But I digress. Here’s my point… Most of my time is spent within the confines of my thoughts. It is quite hard for me to discuss the ideas or subject matters that may currently have my attention, with the everyday people in my life. Please, no disrespect is meant to anyone with that comment. Its just easier to keep those thoughts to myself rather than trying to explain an idea or concept to someone else. I tend to spend more time bringing the other person ‘up to speed’, in order to get to the question I’m contemplating. At our RGs and AGs, that’s not a problem. The people attending those events can immediately grasp concepts and ideas and greatly add to the discussion at hand. RGs and AGs are my ‘happy place’. Even tho we may not come from similar walks of life or political leanings, we do tend to treat each other with tremendous respect. Mensa gatherings are a place to be ourselves. 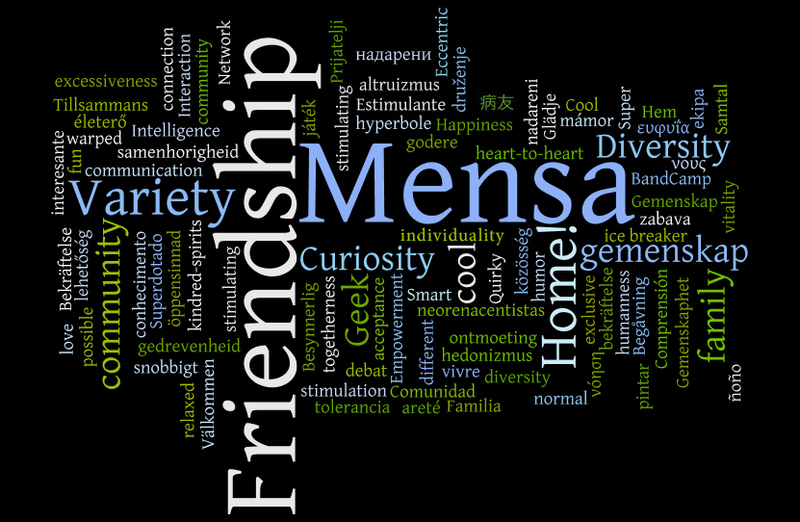 In short, Mensa is my home… Mensans are my tribe. 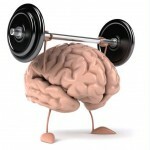 This entry was posted in MENSA. Bookmark the permalink.